Oprah Winfrey—the well known and widely respected global media leader, philanthropist, producer and actress—will deliver the Commencement Address at Smith College’s graduation ceremony on Sunday, May 21. Winfrey will receive an honorary degree at commencement. This year’s ceremony will be translated live, into Spanish and Mandarin. Oprah Winfrey is a global media leader, philanthropist, producer and actress. She has created an unparalleled connection with people around the world, making her one of the most respected and admired people today. For 25 years, Winfrey was host of the award-winning The Oprah Winfrey Show. As chairman and CEO, she’s guiding her successful cable network, OWN: Oprah Winfrey Network; is the founder of O, The Oprah Magazine; and oversees Harpo Films. In 2013, Winfrey was awarded the Medal of Freedom, the nation’s highest civilian honor. Winfrey is an Academy Award-nominated actress for her role in The Color Purple, earned critical acclaim in Lee Daniels’ The Butler, and produced and acted in the Academy Award-winning film Selma. Winfrey recently appeared in the HBO Films The Immortal Life of Henrietta Lacks, and will portray Mrs. Which in Disney’s film adaptation of Wrinkle in Time, releasing April 2018. In 2015, Winfrey joined the Weight Watchers board of directors. On January 3, 2017, her first cookbook, Food, Health and Happiness: 115 On Point Recipes for Great Meals and a Better Life,debuted as #1 on the New York Times Bestsellers List. In October 2017, The Oprah Winfrey Leadership Academy for Girls in South Africa will celebrate its seventh graduating class and the school’s 10th anniversary. Winfrey established the school in 2007 to provide education for academically gifted girls from disadvantaged backgrounds. Graduates of the school have continued on to higher education both in South Africa and at colleges and universities around the world. Morgan Mpungose, who is graduating from Smith this year, is a graduate of the Oprah Winfrey Leadership Academy for Girls. 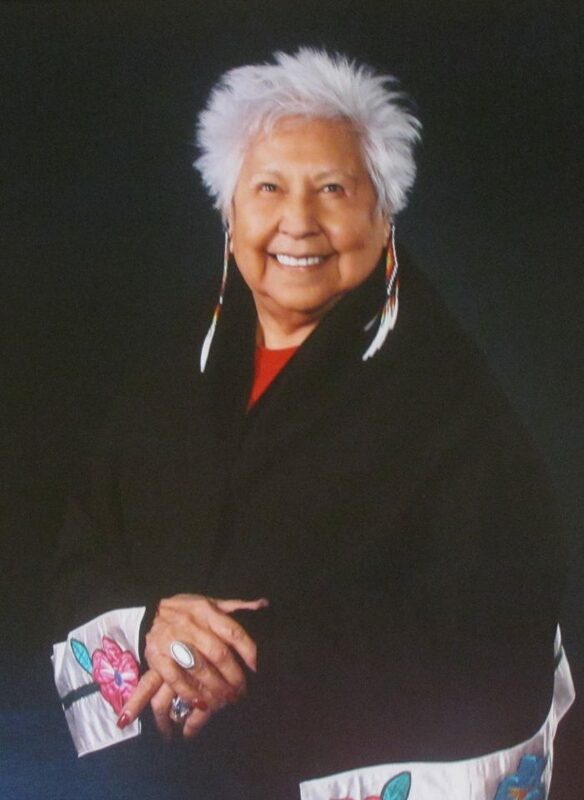 Founding president of the Cheyenne and Arapaho Tribal College, Henrietta Mann (Whiteman) is Tsistsistas enrolled with the Cheyenne and Arapaho Tribes, and has served on their tribal government. 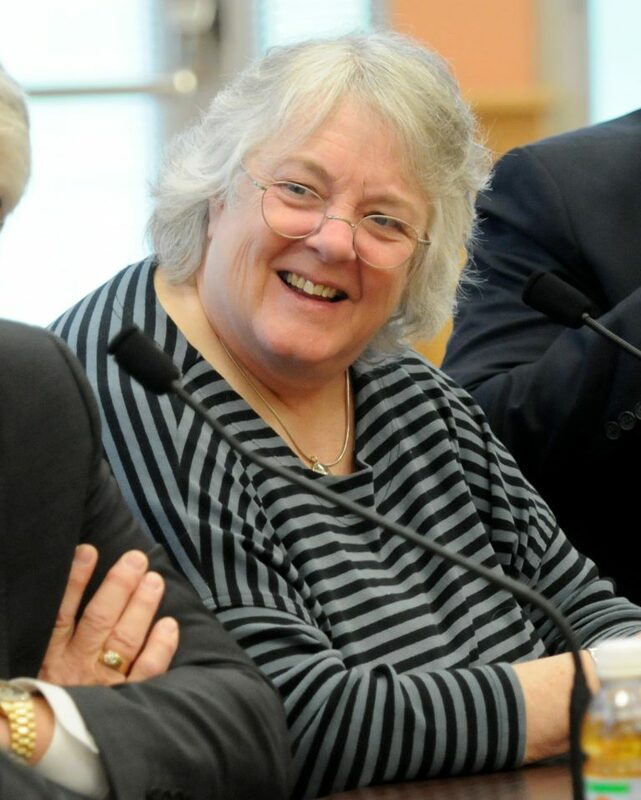 She has a long career as a leader in education: The first person to hold the Katz Endowed Chair in Native American Studies at Montana State University, where she now is a professor emerita, she served until recently as special assistant to the president of Montana State University—Bozeman, and served for some 28 years as director and professor of Native American studies at the University of Montana, Missoula. The recipient of numerous honors, and one of the first two American Indian educators to ever be elected to membership in the National Academy of Education, Mann is a founding member of the Council of Elders for the American Indian Science and Engineering Society. She served for nine years on the board of trustees for the National Museum of the American Indian, and currently serves on the boards of the Native Lands Institute and the Seventh Generation Fund. Mann holds a B.A. degree from Southwestern Oklahoma University, an M.A. degree from Oklahoma State University and a Ph.D. degree in American studies from the University of New Mexico. 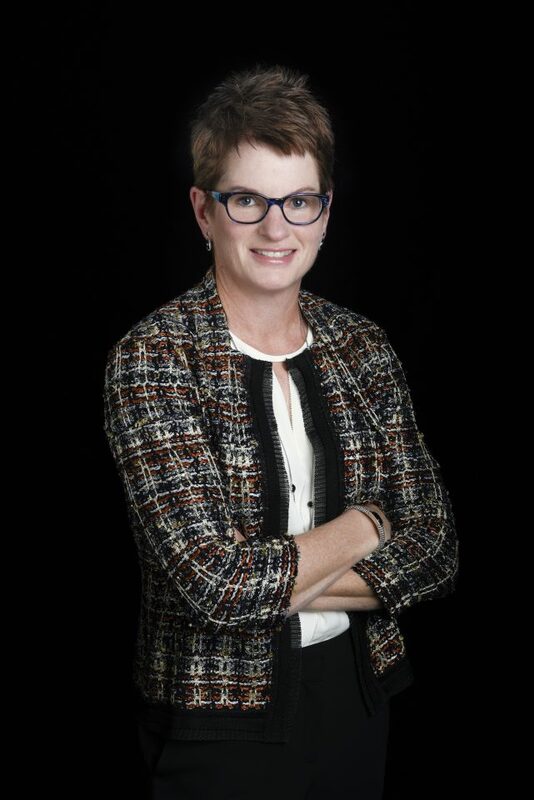 Erin O’Shea is president of the Howard Hughes Medical Institute and Paul C. Mangelsdorf Professor of Molecular and Cellular Biology and of Chemistry and Chemical Biology at Harvard University. O’Shea was named an HHMI investigator in 2000, became HHMI’s chief scientific officer in 2013, and became the institute’s president in 2016. Prior to joining HHMI’s leadership team, she spent eight years at Harvard, where she directed the Faculty of Arts and Sciences Center for Systems Biology. O’Shea also served on the faculty of the UC-San Francisco. She earned a Ph.D. in chemistry from MIT and a bachelor’s degree in biochemistry from Smith College (class of 1988). O’Shea is known as a leader in the fields of gene regulation, signal transduction, and systems biology. She is currently developing a lab at HHMI’s Janelia Research Campus. She is a member of the National Academy of Sciences and the American Academy of Arts and Sciences and has won numerous awards.